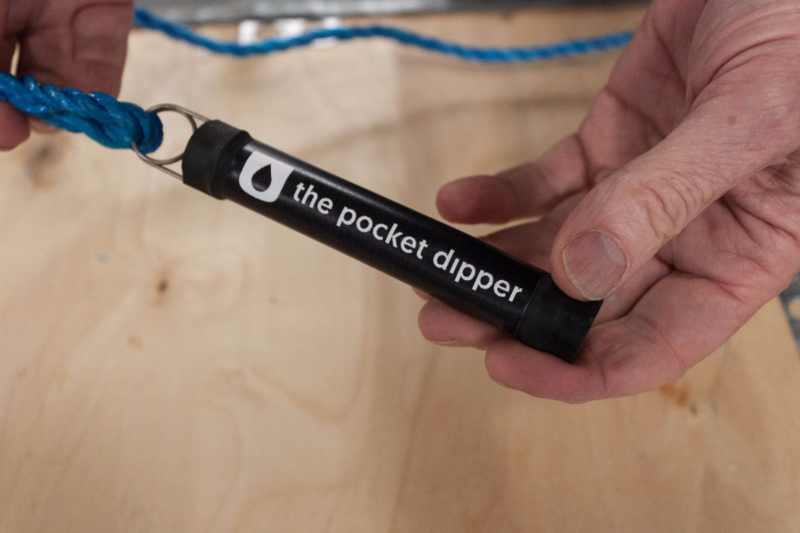 The Pocket Dipper is the cheapest and simplest method of measuring the depth to ground water level. The dipper makes a high pitched sound until it is submerged below the water. 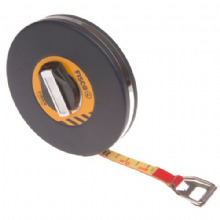 It can be used with a tape measure reel or more simply with a length or rope.